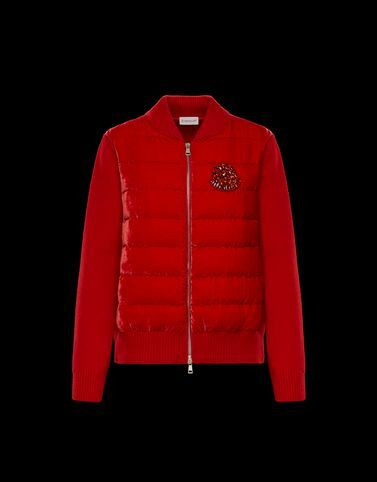 Moncler achieves another masterpiece of textile innovation with this cardigan, combining precious materials like velvet, wool and cashmere. An eclectic look created by pairing technical accessories and details with small, precious romantic touches. The result is this spring piece with clean and elegant lines to wear on the streets of the city and show off a casual and sophisticated style.